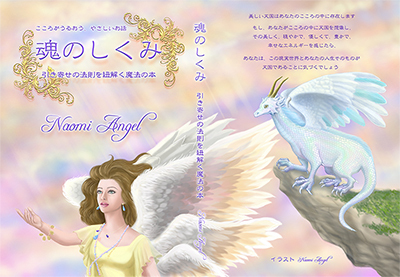 Crystal Bowl Music Recital and Naomi Angel Art Exhibition will start ! I'm looking forward to seeing you then ! Over 7000 hits on Feb. 1st ! ← Thank you very much for your clicking, always !